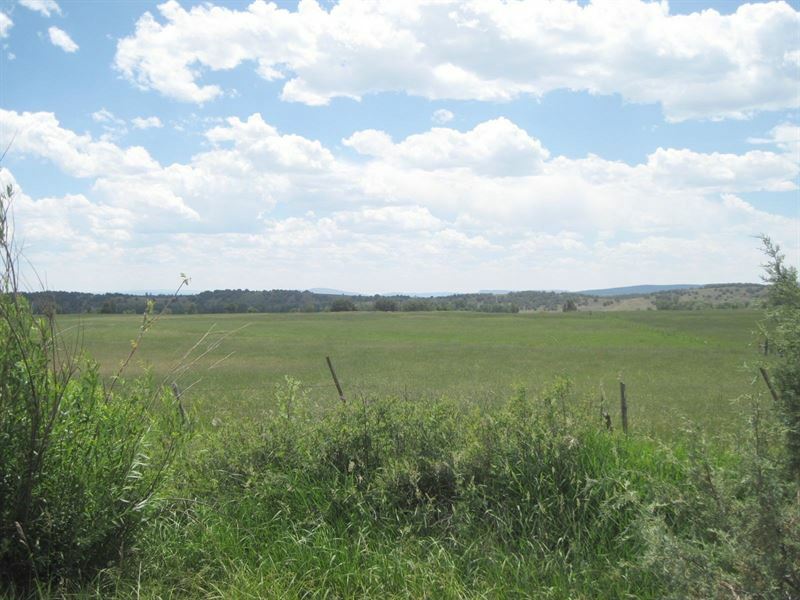 This beautiful pasture in northern New Mexico with 8.8 acres of water rights is perfect for cattle and/or horses. Year-round access and power nearby make it perfect for a home as well. There are also 2 adjoining parcels with water rights for sale. Call listing agent for more information.